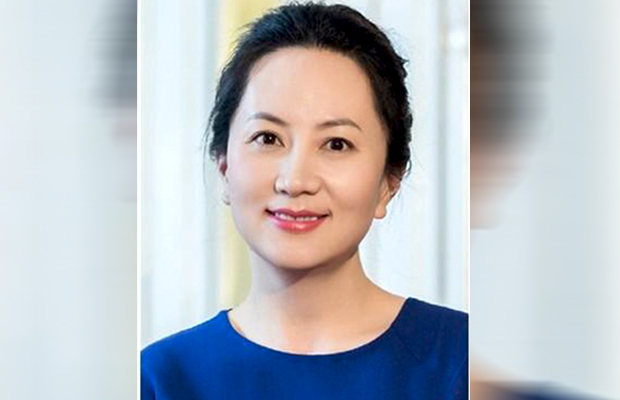 Dec 6: Canada has arrested Huawei's global chief financial officer in Vancouver, where she is facing extradition to the United States, Canada's Department of Justice said on Wednesday. The arrest is related to violations of U.S. sanctions, a person familiar with the matter said. Reuters was unable to determine the precise nature of the violations.